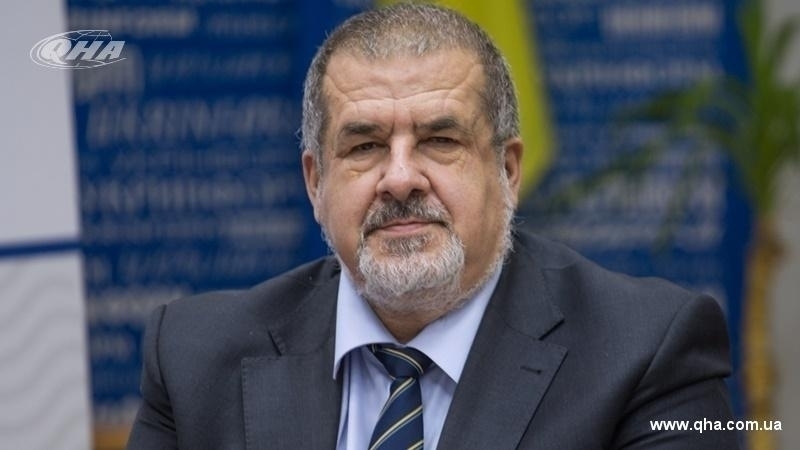 The Head of the Mejlis of the Crimean Tatar people, People's Deputy of Ukraine Refat Chubarov said on the air of one of the Ukrainian channels that the absence of the Crimean Tatar autonomy became one of the reasons for the annexation of the Crimea. The People's Deputy noted that the Constitution of the Crimea had very weak links with the center and did not guarantee equal rights for Crimean Tatars, Ukrainians and ethnic Russians. "It was this policy of Kyiv that led to the fact that the Russian Federation so easily captured the Crimea," he said. Chubarov noted that now representatives of the Mejlis of the Crimean Tatar people are engaged in preparing amendments to the Constitution of Ukraine on the Crimean Tatar autonomy. Earlier, the leader of the Crimean Tatar people, Ukrainian MP Mustafa Dzhemilev said in an interview with QHA that the Crimean Tatar autonomy would have complicated the annexation of the peninsula. According to him, since the Crimean Tatars were not in power, all the structures of the Crimea were 90% collaborative. Earlier, the first president of Ukraine, Leonid Kravchuk, said that he considered the creation of the Crimean Tatar autonomy following the de-occupation of the Crimea as restoring historical justice towards the indigenous people of the peninsula.